Home More SEO What is Web Hosting? Do you have a website, or have you ever set up a blog before? 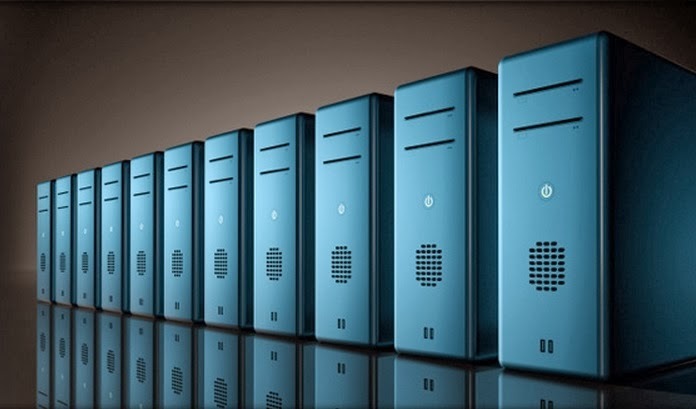 If you have, you might have come across some web hosting services out there. Web hosting, in a nutshell, is the professional online service offered by many companies like Vodien that will put you on the map, so to speak. These companies “host” your website on their servers; they will provide you with all the bandwidth and web storage you need, no matter how big or small your target market or clients might be. Often, web hosting companies will offer you email accounts, personalized from your own website, and depending on what your budget is, companies can provide a whole host of other options and features to fully customize your website. They will help install plug-ins for social media sites, or rent out spots to advertising companies to help generate extra income generated from your website’s traffic. And whether you’re an expert website builder or a complete internet novice, they have many options available to help you build and design your own website, from beginner templates to an even more professional tweaking. They can offer round the clock maintenance, too, ensuring that your site is not only protected from malware, but can help navigating your website as smooth and comfortable as possible. All these benefits are all the more impressive when you consider that most standard packages currently offered come in at less than ten dollars a month. Surely we’ve piqued your interest by now? When you have a well-maintained website that’s easy to use, highly functional and attractively designed, then you’re on the right track. It will attract more web users to your site, and won’t turn them off to look elsewhere among your competitors. It’s much more than just the equivalent of a business card for the twenty-first century – it’s an ideal worker, and the perfect communication nexus for your company, business, passion, or hobby. Plus, given that there are approximately one billion internet users online, you’ll be attracting web users from all over the world, and the door to true global networking will be wide open. Whether you’re in business, or just looking to engage with like-minded individuals, you have a platform like never before with your own website. Any updates can be communicated to your followers and clients instantaneously. Since your website can be accessed 24/7, they can always see what you and your business is about at any time of the day. You have the ability to always to reach them too, and thanks to available plug-ins that web hosting companies provide as a monitoring service, you can easily track traffic trends of your target audience and website visitors. Plus, they can leave comments or feedback to your posts. Together, you are able to see the direction you and your business need to take in order to best appeal with your target audience. And all of that is possible just by simply having your own website.